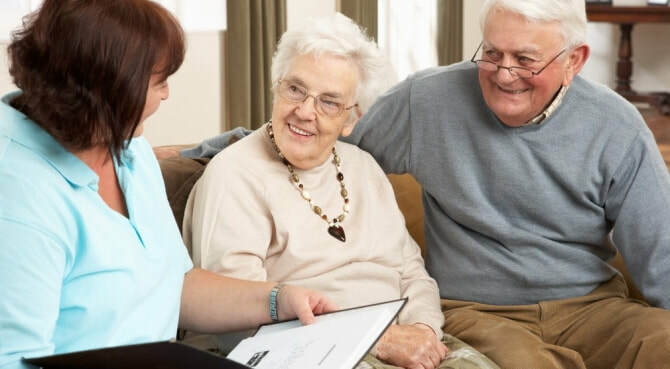 ​Case management services support the individual needs of seniors who are able to maintain an independent life style. During a home visit, a case manager will assess a senior’s ability to perform Activities of Daily Living (ADL’s). After the initial assessment, an initial care plan is created and the case manager assists the senior to meet the goals of the plan. The case manager continues to monitor the plan on an ongoing basis at intervals specific to the needs of the senior. Questions? Please contact the main line at 925-931-5379 to learn more. Funding is provided by the city of Pleasanton, Alameda County Area Agency on Aging, and Community Development Grants through the cities of Dublin and Livermore.